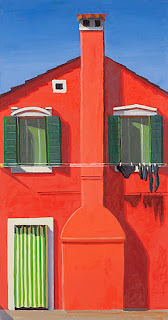 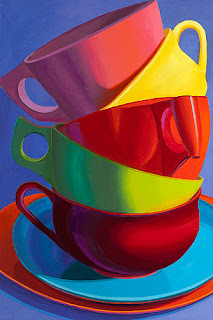 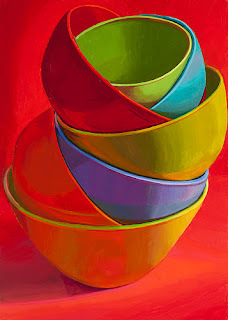 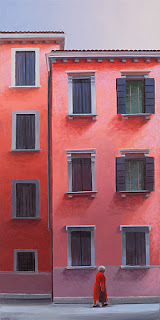 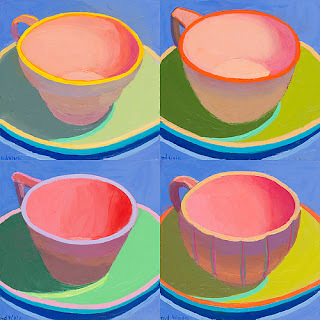 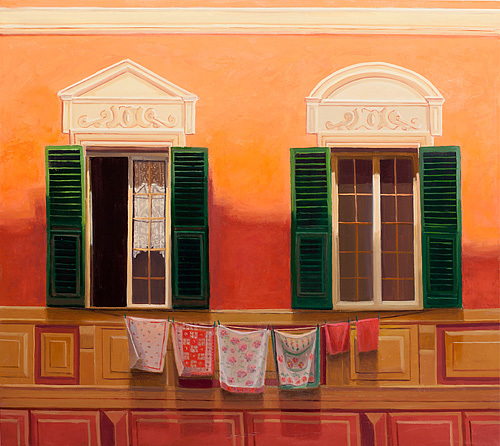 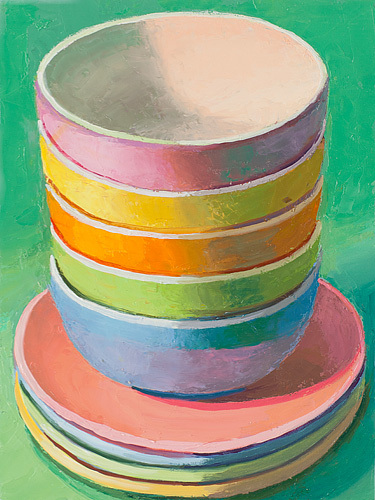 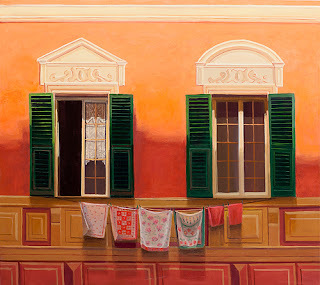 Wow.Oh so in love with the supersaturated colors in Marian Dioguardi's paintings. 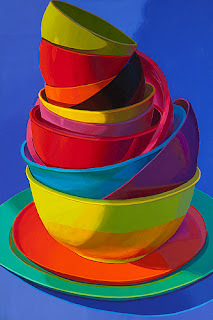 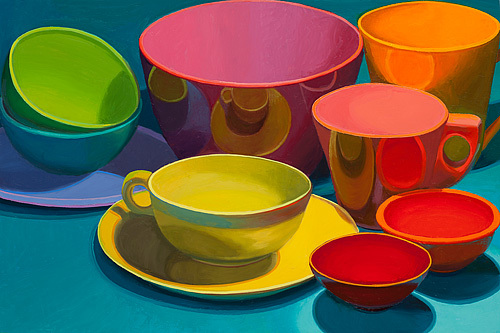 A resident south Bostonian, she paints relatively mundane objects and scenery but imbues an intensely vivid sense of color. 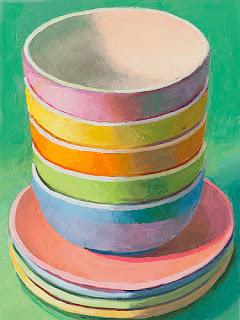 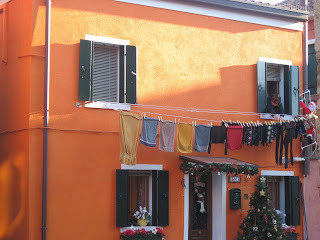 A woman after my own heart.See more here.First seen on this lovely pinboard.